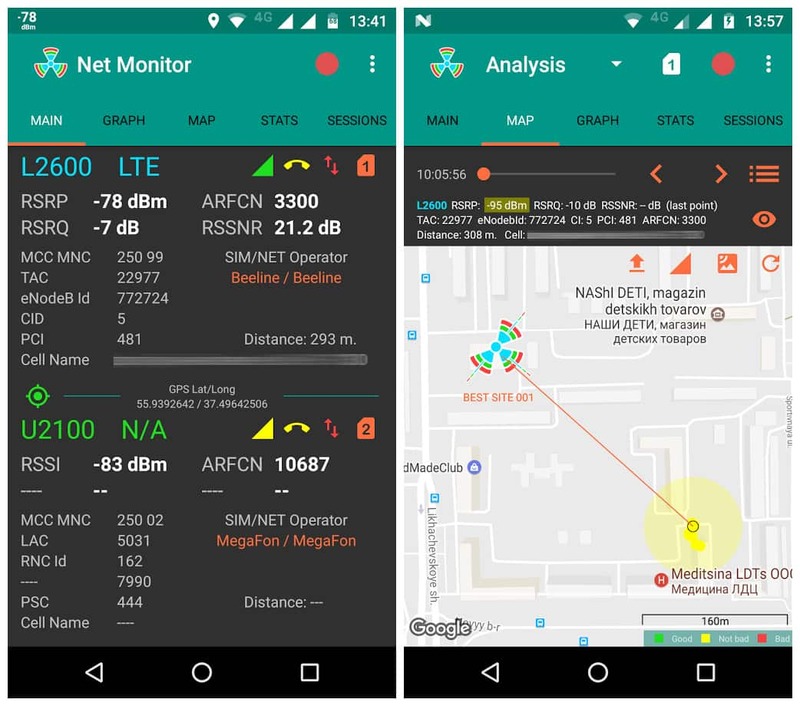 NetMonitor Pro monitoring current and neighboring cell infos, signal strength on android.Try free version before buying NetMonitor To see Cell on map BTS file must be loaded. App could be usefull for cellular network engineers. 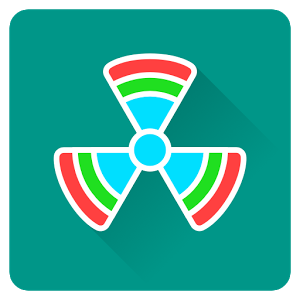 For Android 5.1 or higher. Dual SIM support.